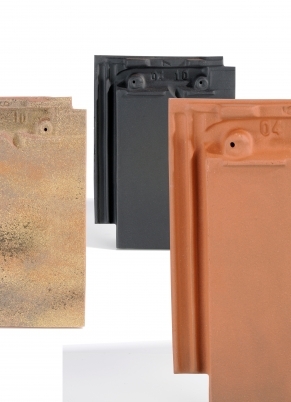 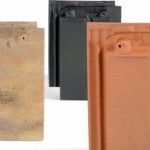 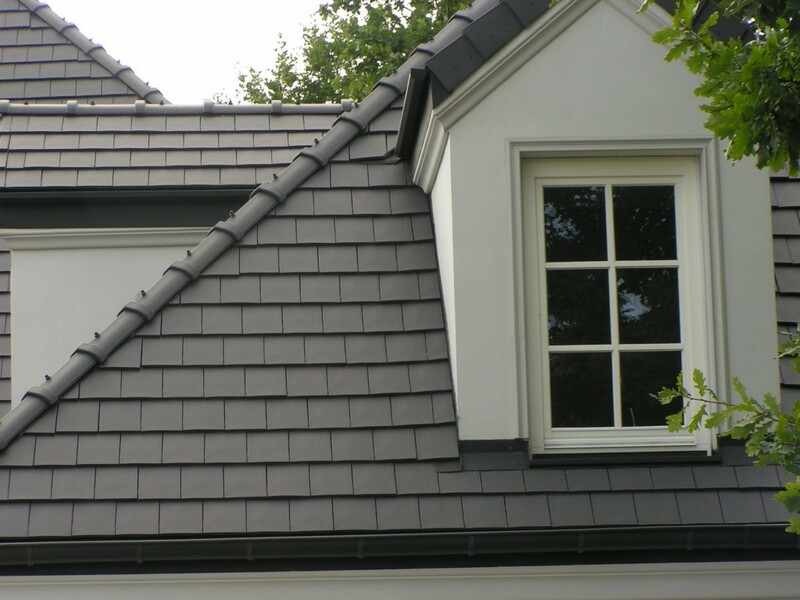 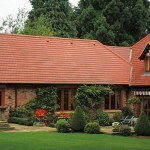 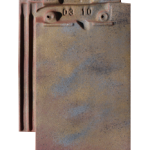 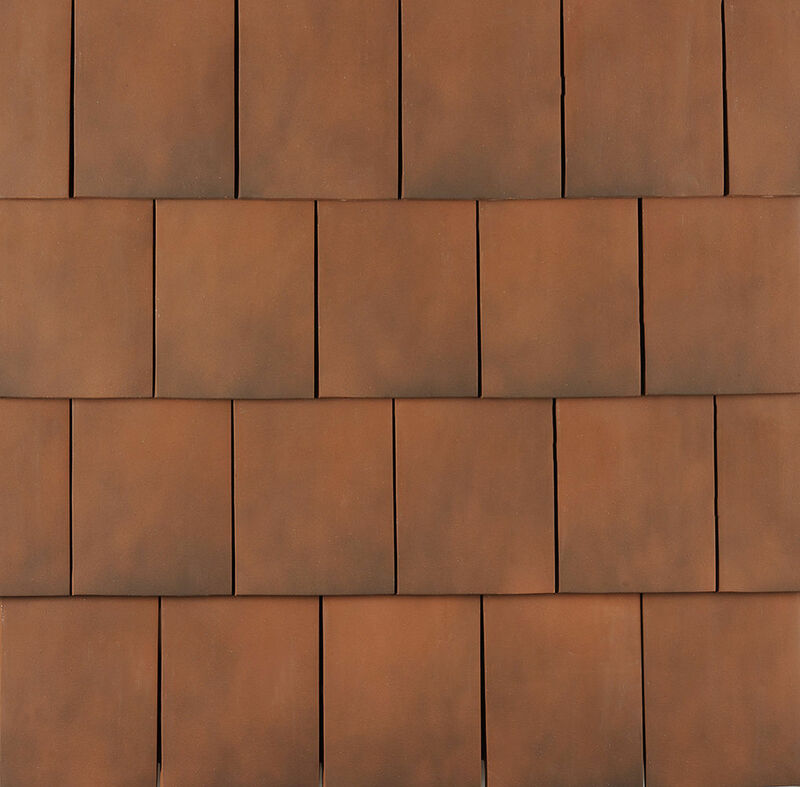 The Beauvoise 20 is a small, flat, interlocking, clay plain tile. 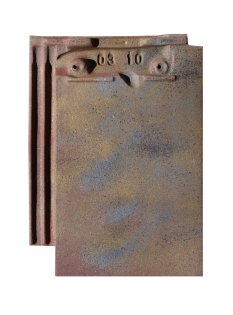 It's overall length is 313mm and overall width is 235mm. 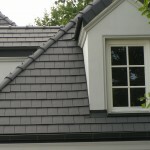 It has a working width of 200mm and requires a minimum headlap of 65mm. 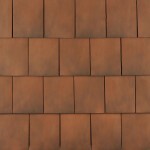 Available from us ex yard in two colour's, Burnt Red and Slate Grey. 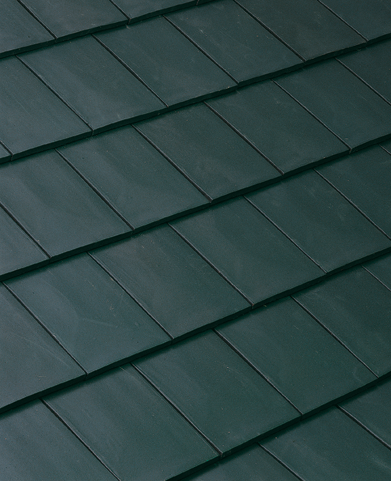 Batten sizes: 38 x 25mm rafter centres 450mm. 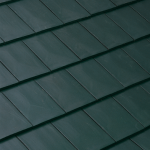 50 x 25mm rafter centres 600mm.